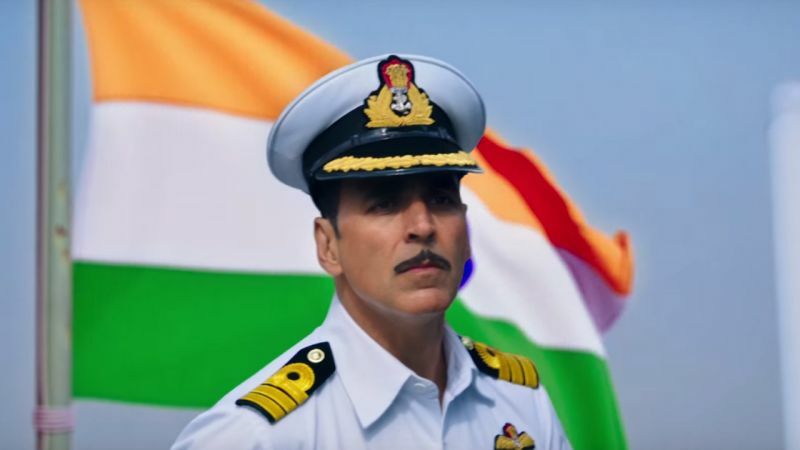 Third offering of superstar Akshay Kumar in year 2016, Rustom has enjoyed terrific response across the globe and still has strong hold over audience. 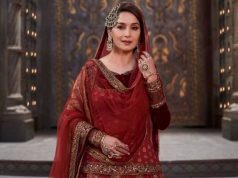 With this the actor has hit the hat-trick of three consecutive hits in this year and all three have entered in 100 crore club also. Rustom has emerged as the 4th film of the year, 6th of Akshay’s career and 46th of Bollywood to enter in this club. 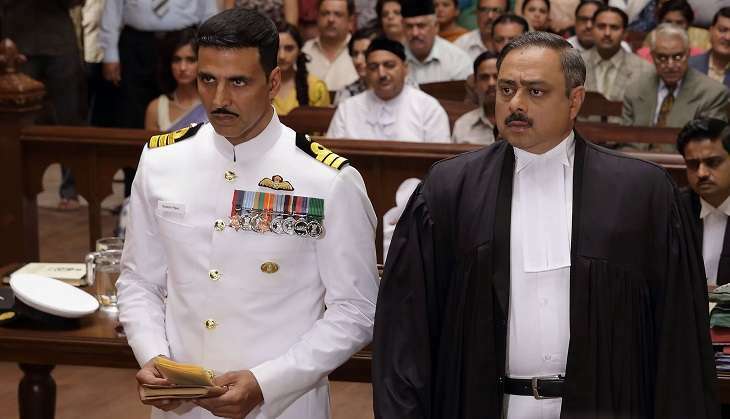 Being year’s much awaited film, Tinu Suresh Desai’s directorial Rustom has been released on 2317 screens with enormous buzz among fans as well as audience across the country. As expected its received very positive response from audience and most of the critics. 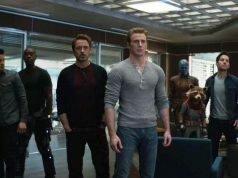 Everyone praised the performances of lead stars, especially Akshay who has given one of his career’s best performances. On the opening day, Rustom recorded excellent occupancy across India and registered the fourth highest opening of the year so far after Sultan, Fan & Housefull 3 with the amount of 14.11 crores. It is the sixth highest opening of Akshay Kumar‘s career so far. Also it reported the second highest business of Akshay’s career in UAE-GCC after Airlift with the amount of 4.19 crores. With impressive growth on Saturday and Sunday, it raked 50.42 crores in the opening weekend and emerged as fourth highest opening weekend grosser of the year after Sultan, Fan and Housefull 3. Rustom successfully enjoyed two holidays due to Independence Day & Raksha Bandhan and registered the second highest opening week collection of the year after Sultan and first highest of Akshay’s career with the amount of 90.90 crores. With this, it become the fourth highest grossing movie of the year so far by surpassing the lifetime total of SRK’s Fan (84.10 crores). 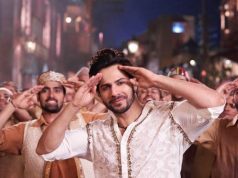 Due to positive word of mouth, it maintained steady pace in the second week too and entered in 100 crore club with the end of its 9th day. Rustom is now the fourth film of this year, sixth of Akshay’s career and 46th of Bollywood to enter in this club. Also it has become the fastest 100 crore film of Akshay’s career so far. 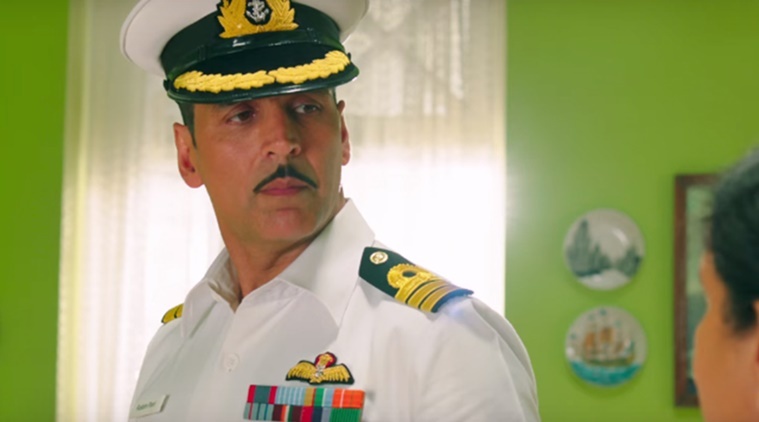 In the second weekend, Rustom has raked the business of total 17.12 crores including 4.41 crores of Friday, 5.77 crores of Saturday and 6.94 crores of Sunday. With this it has registered the record of third highest second weekend collection of the year so far after Sultan (34.07 crores) & Airlift (19.26 crores). Till its 13th day, with steady performance Rustom minted the total business of 114.54 crores and surpassed the lifetime total of Housefull 3, Holiday and Housefull 2; become the third highest grossing movie of Akshay Kumar’s career. In 16 days, Rustom collected around 120.40 crores net / 167.22 crores gross across India and 37 crores from overseas market. With this it has grossed over 200 crores worldwide and become the fastest 200 crores grosser of Akshay’s career after Airlift.